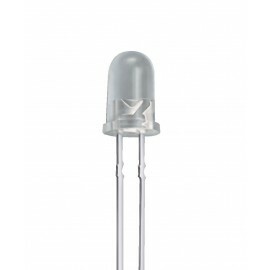 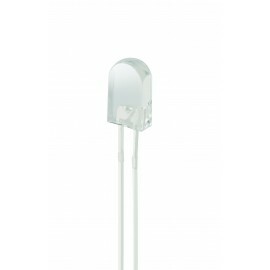 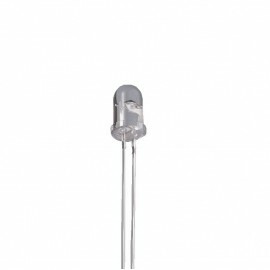 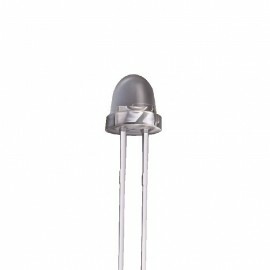 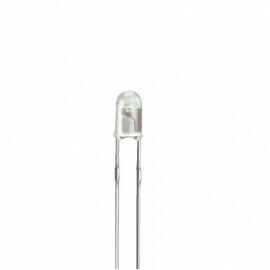 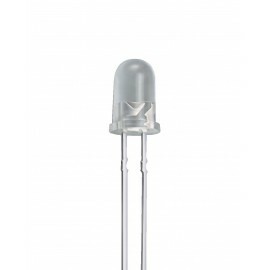 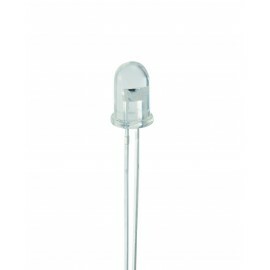 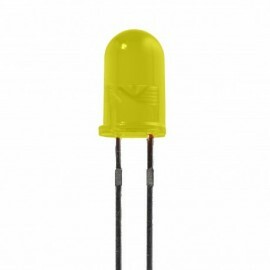 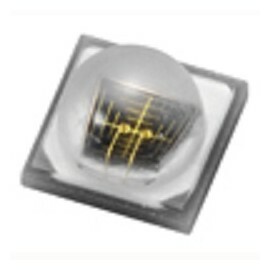 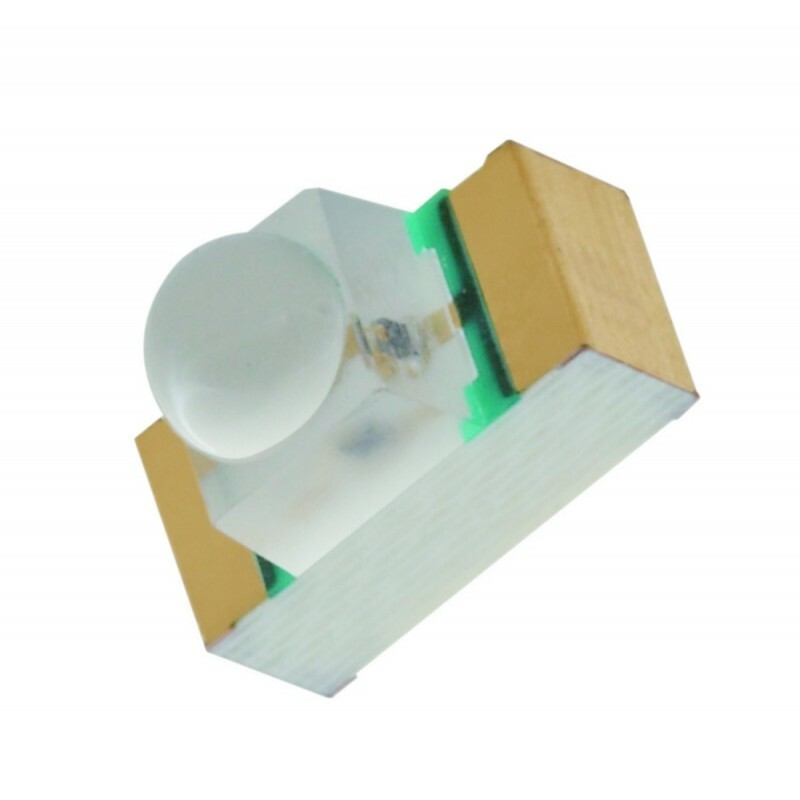 3216A2is an infrared emitting diode in miniature SMD package which is molded in a water clear plastic with spherical top view lens. 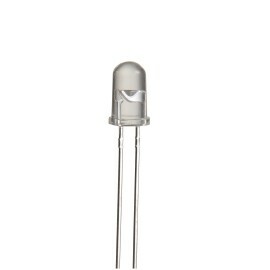 The device is spectrally matched with silicon photodiode and phototransistor. 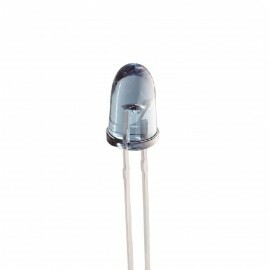 Package in 8mm tape on 7〞diameter reel.